The love story of this couple is an example for everyone. 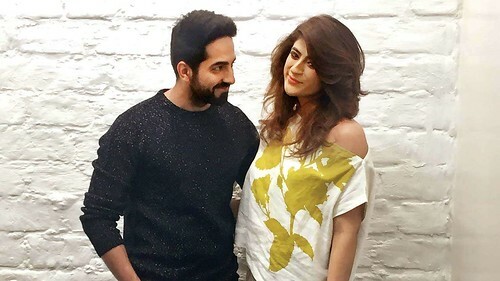 Ayushman and Tahira are from same town Chandigarh. They got to know each other when they started going to same Physics tution at 12th standard. 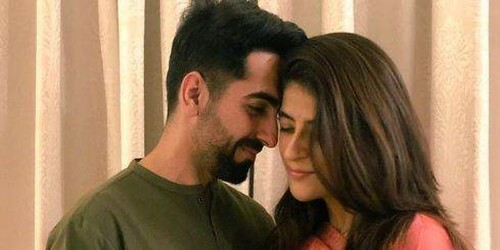 For 1 year both of them didn’t open up about their feelings and according to Ayushman when he came to know about Tahira’s feelings he was in cloud nine. They have known each other for more than twelve years now and married for eight years. 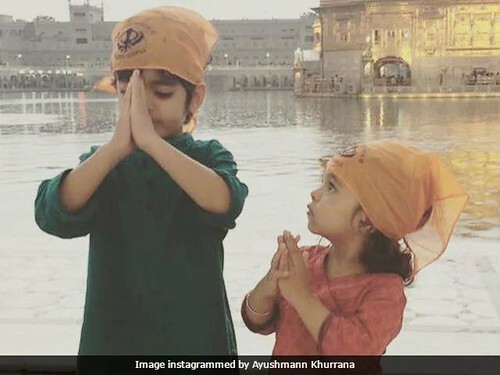 They have two beautiful kids Virajveer and Varushka. Giving all others some real love goals this couple is also setting an example. Recently Tahira was diagonised with breast cancer. 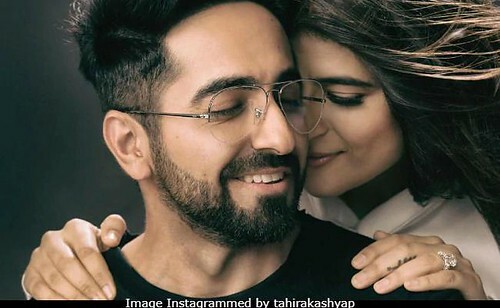 Ayushman has been standing strong beside Tahira. 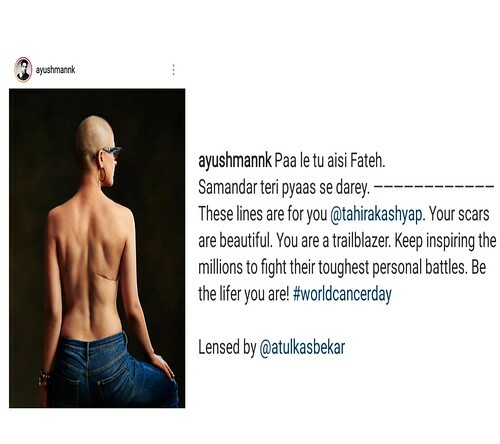 The posts shared by Tahira and ayushman are not only reflecting their love but are real motivations for cancer survivors. 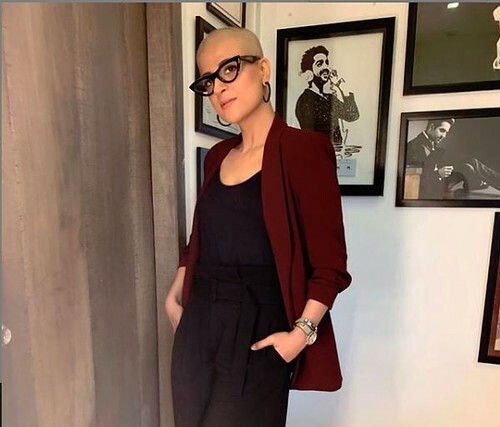 She is really an inspiration for others. 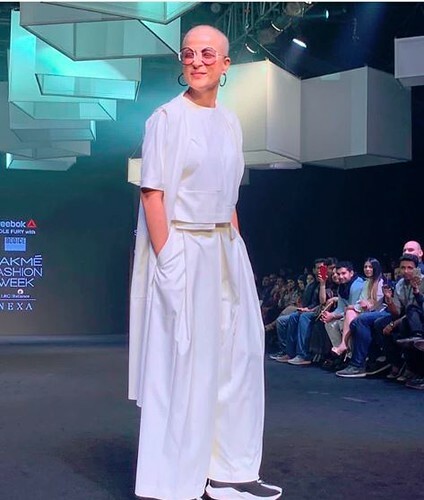 From motivating others through her talks or from sharing her journey she has kept no stones unturned for others to follow her, to stay strong like rock and pillars during such experiences. Being confident in every situation is what someone needs the most. Tahira has been discharged now. And we all will pray for her good health and luck.